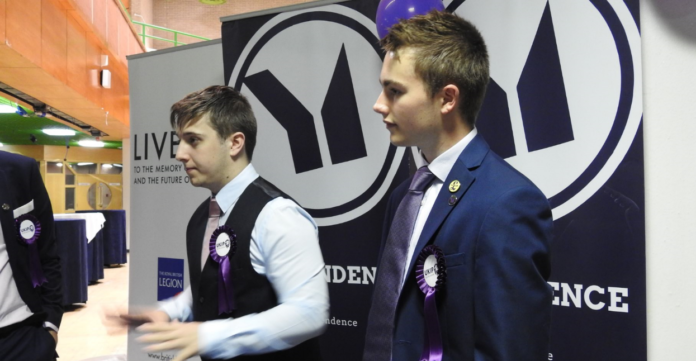 Young Independence Chairman, Nathan Ryding, has hit out at the “ridiculous” culture of political correctness in Britain which is preventing our police from stopping this evil. This week, the anti-extremism think tank Quilliam published a report which said that 84% of all grooming gang convictions in the period studied were Asian, most of whom were Pakistani. However, this was largely ignored by the mainstream media. Athough this was covered by Viribus News here. Nathan said: “This is disgusting; this report proves that the PC culture we are currently living in doesn’t work. We are living in a society where young British females are being raped by gangs of Pakistani men and the mainstream media don’t even bat an eye to it! They would rather report on a peaceful “far-right” march whose objective is to shed light on these disgusting attacks. “It is appalling how nothing is being done to protect young people in this country from these vile individuals. YI and UKIP as a whole will stand up for our youth! This should not and will not be tolerated. We must end this ridiculous politically correct culture and start using our brains; start thinking common sense!